Transaction value in the Digital Commerce segment amounts to US$874,424m in 2019. 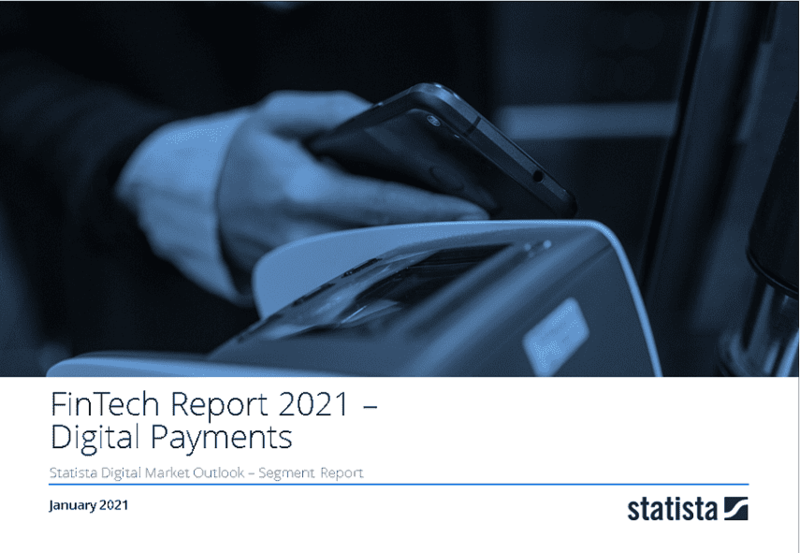 Transaction value is expected to show an annual growth rate (CAGR 2019-2023) of 5.7% resulting in the total amount of US$1,092,012m by 2023. In the Digital Commerce segment, the number of users is expected to amount to 307.3m by 2023. The average transaction value per user in the Digital Commerce segment amounts to US$3,237.6 in 2019. From a global comparison perspective it is shown that the highest transaction value is reached in China (US$976,981m in 2019). The Digital Commerce segment covers all consumer transactions made via the Internet which are directly related to online shopping for products and services. Online transactions can be made via various payment methods (credit cards, direct debit, invoice, or online payment providers, such as PayPal and AliPay). Transactions that are exclusively between businesses (Business-to-Business) or private individuals (Peer-to-Peer) are not included in this segment; online payments not relating to the purchase of goods or services that trigger a bank transfer are also not included. Payment categories: eCommerce goods, digital items or media, online travel etc. Reading Support Total Transaction Value in the Digital Commerce segment amounts to US$874,424m in 2019. Reading Support The Digital Commerce segment is expected to show a transaction value growth of 7.8% in 2020. Reading Support In the Digital Commerce segment, the number of users is expected to amount to 307.3m by 2023. Reading Support User penetration in the Digital Commerce segment is at 82.1% in 2019. Reading Support The average transaction value per user in the Digital Commerce segment amounts to US$3,237.6 in 2019. Reading Support With a total transaction value of US$976,981m in 2019, the highest value worldwide is reached in China. Here you can find more studies and statistics about "Digital Commerce".